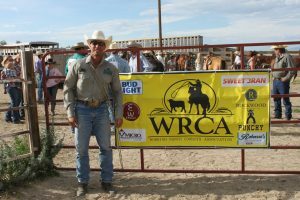 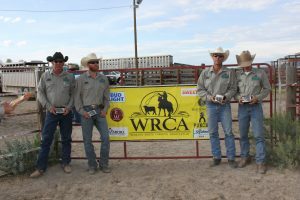 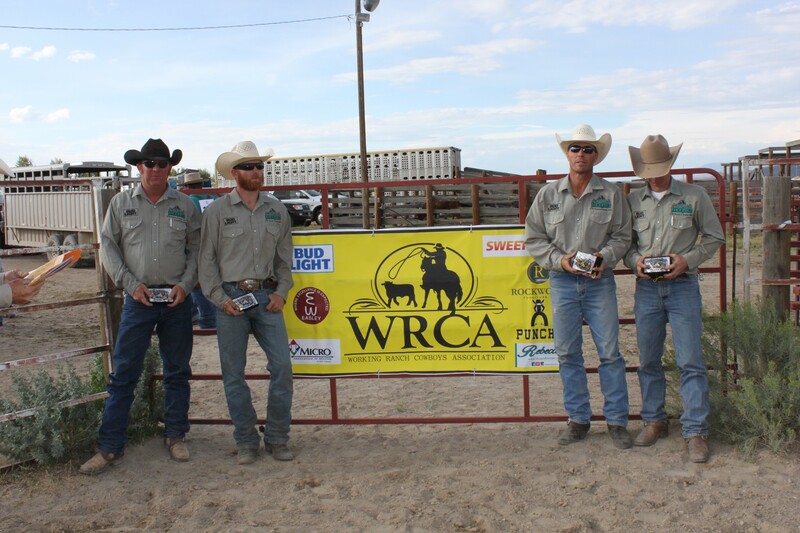 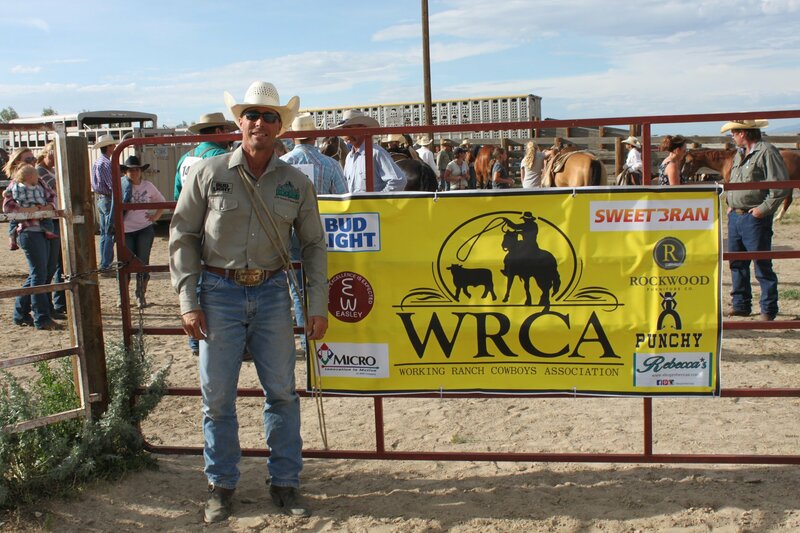 Congrats to JOD Ranch and Brown Mill ranch for punching their ticket to the WRCA Finals in Amarillo! Cash Chamberlain from JOD/Brown Mill ranches was the top hand from this years rodeo. 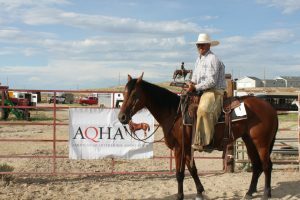 This entry was posted in Uncategorized on August 7, 2018 by Connie.